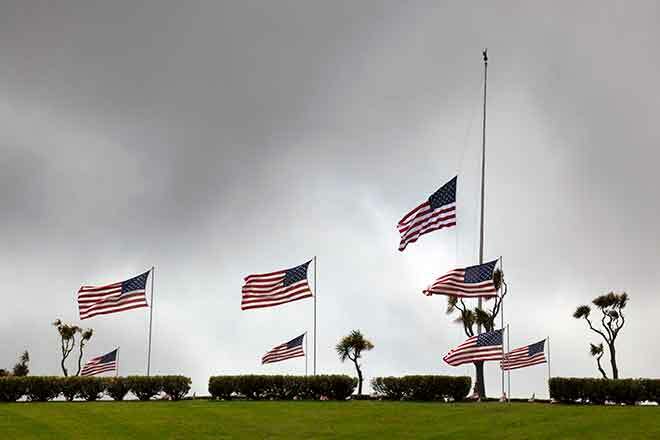 Colorado Governor Jared Polis has ordered the United States and Colorado flags be lowered to half-staff statewide on all state owned facilities from sunrise Wednesday through sunset Tuesday, April 9, in honor of the passing of U.S. Army Sgt. 1st Class Will Lindsay. Lindsay's body will return to Colorado Springs Wednesday. The unit memorial service will be held April 9. Linday, 33, died in the line of duty March 22 of injuries sustained while conducting dismounted maintenance operations. He was serving in support of Operation Freedom's Sentinel in Kunduz Province, Afghanistan. Lindsay was assigned to A Company, 2nd Battalion, 10th Special Forces Group, U.S. Army, Fort Carson.